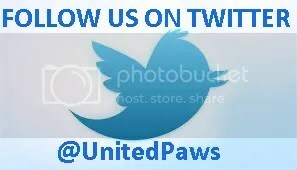 How did you hear about United Paws? 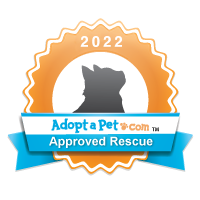 Why would you like to adopt a pet? How do you plan to transport your pet home? How many hours a day will your new pet be outside? What kind of outdoor containment (fencing, etc) do you have available?